swimming party | Not At My House! The next time your child asks, “Hey Mom! 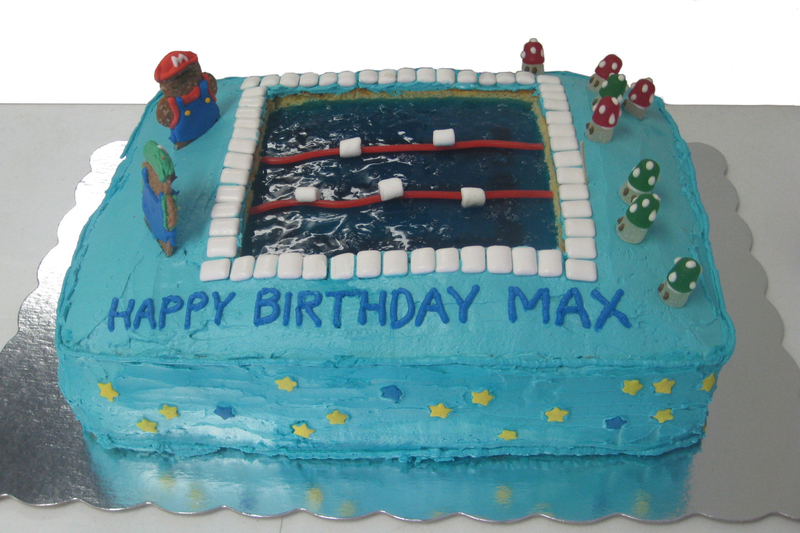 Can you make me a Super Mario Swimming Party Cake?” YOU WILL BE READY. Enter your email address to follow N@MH and receive (infrequent) notifications of new posts by email. Snozcumber: A foul smelling, cucumber type vegetable that makes the mouth creep. Also a giants alternative to eating children, and a nickname I gained at school. A blog about the things I make and do; from cookery, baking and cake making to arts and crafts. Youngstown Cupcakes, Cakes, and All Things Yummy! Is that Bart Yasso behind me?